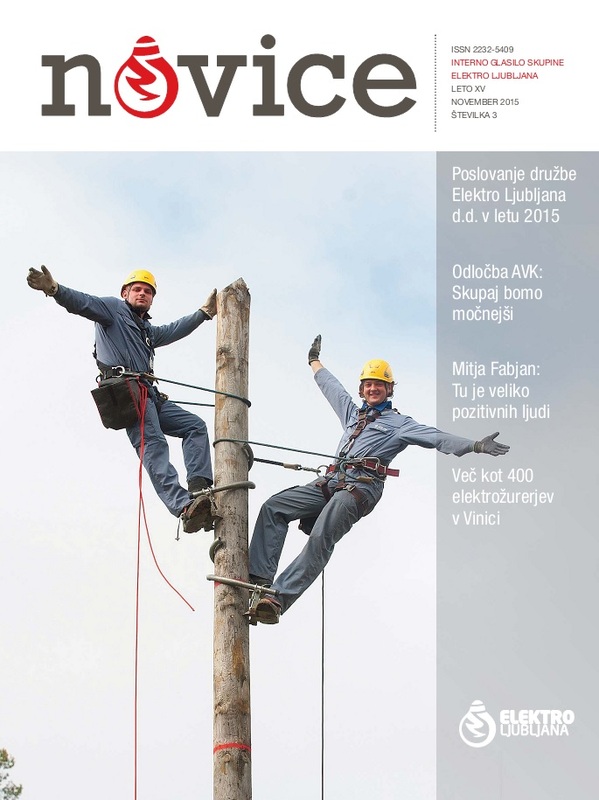 Publications | Elektro Ljubljana d.o.o. 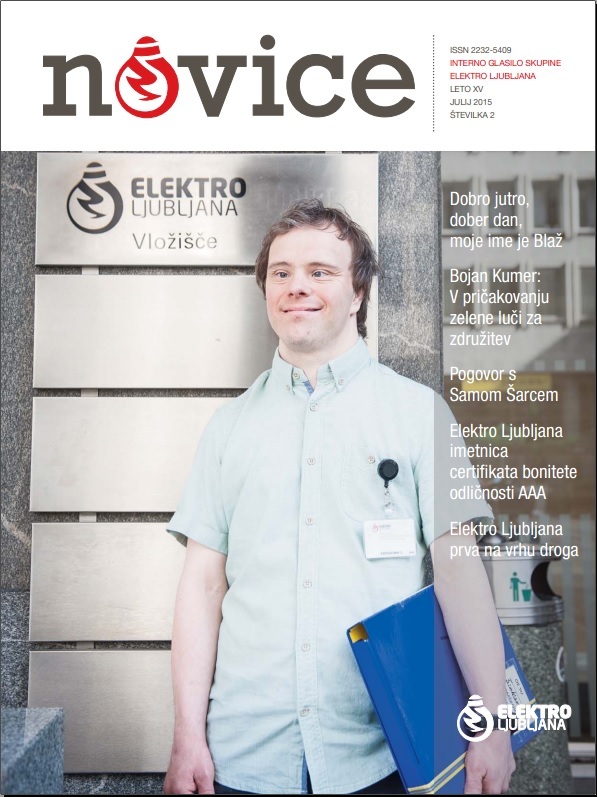 You can read all the stories about our employees and their astonishing achievements in our internal newsletter Elektro Novice. 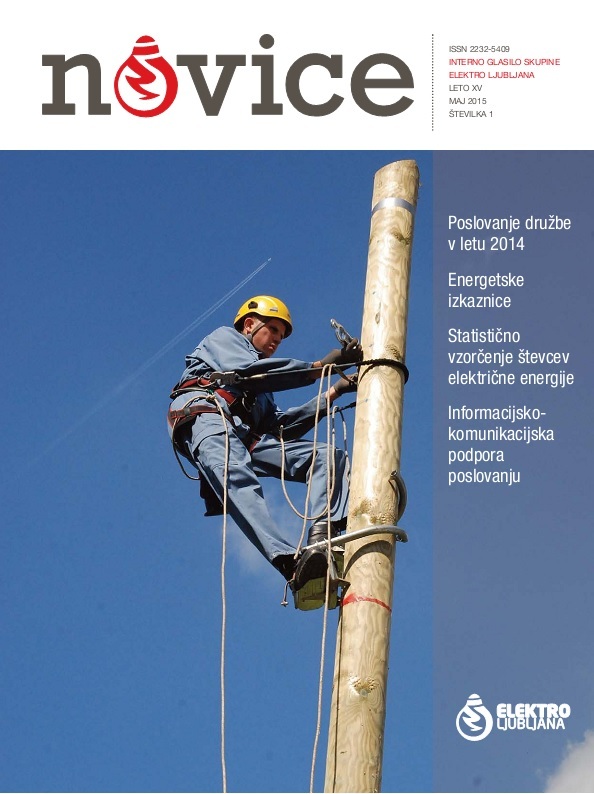 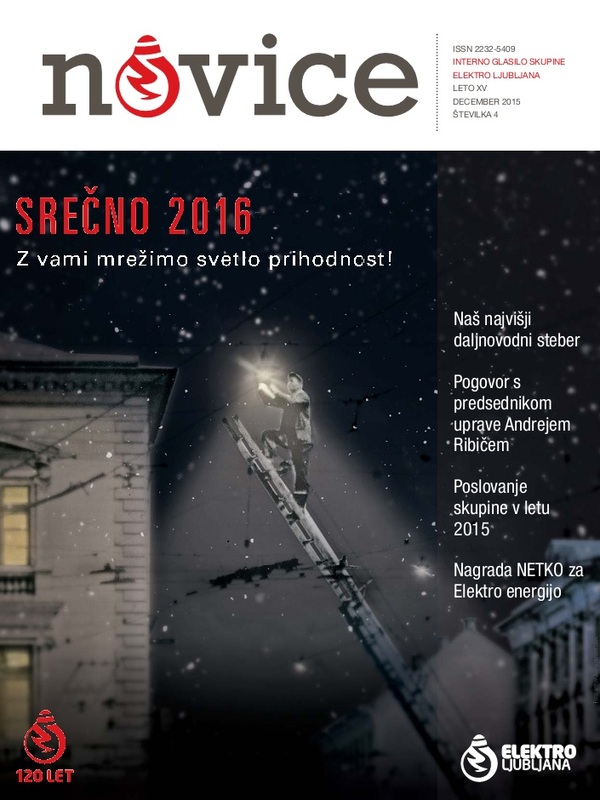 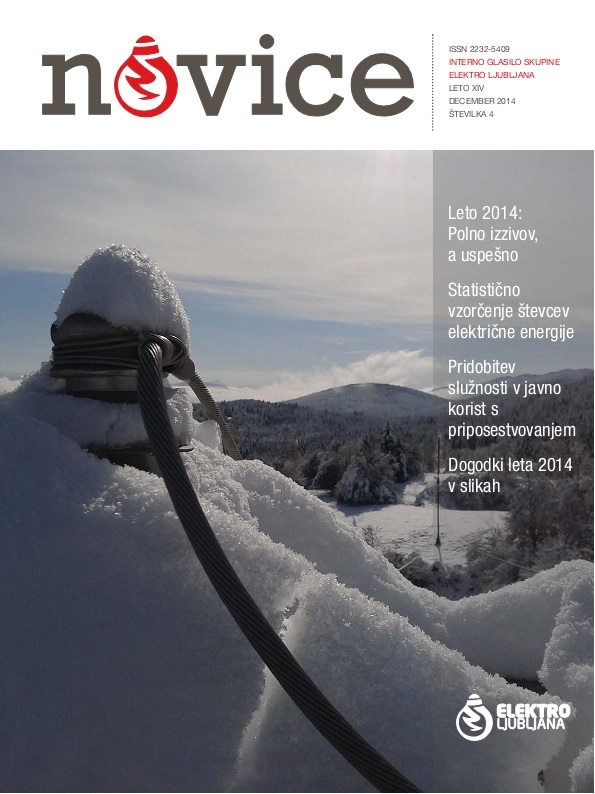 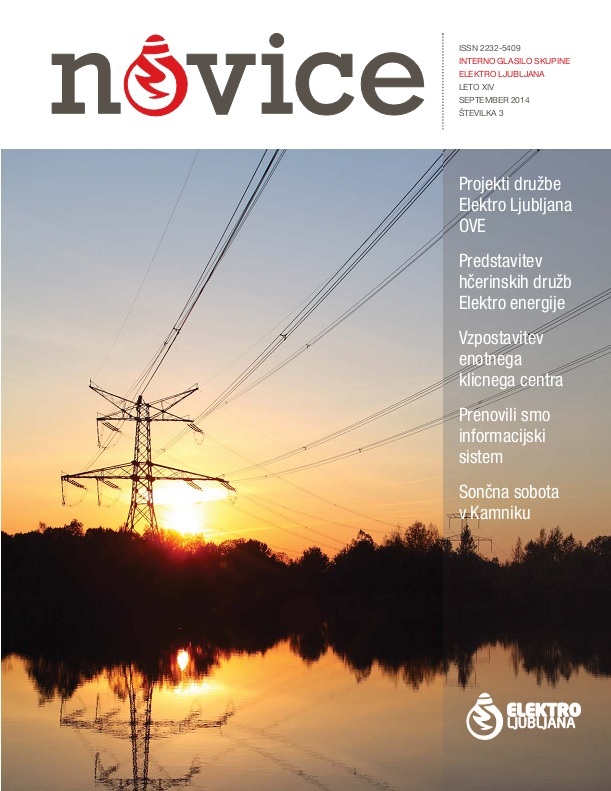 An interview with dr. Alenka Kolar, head of information services, all about company's achievements in the half year, the reconstruction of the Zagradec small hydropower plant, renewed portal “Switch to Electricity”, and much more in the Elektro Novice November 2016 issue.